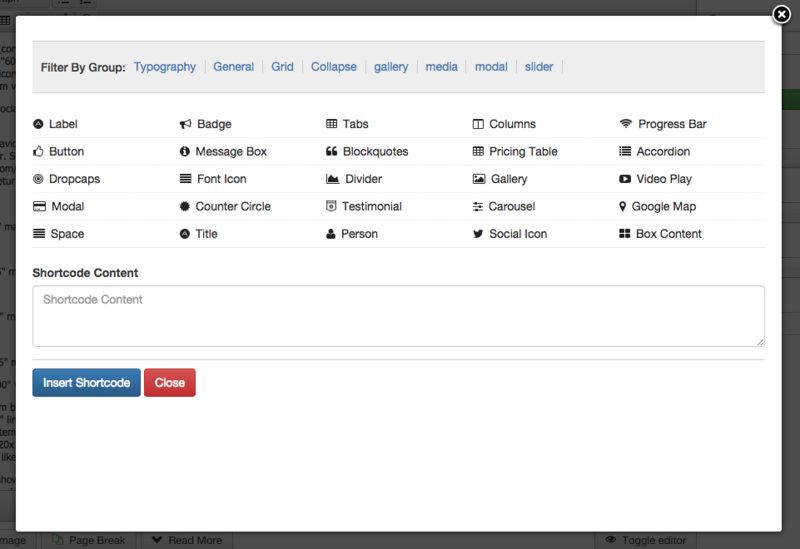 If you are looking for a simple, visual way to build complex layouts with our Shortcodes, now you can! The bread and butter of any good template. ZT Shortcodes enable you to become a power user and take your site to new heights. We’ve built 25 stellar shortcodes (plenty of them truly one of a kind), allowing you to build virtually any layout your mind can imagine. ZT Shortcodes comes with both plugin system and editors-xtd that you need in spades, letting you quickly and easily put together great content and sharp layouts.